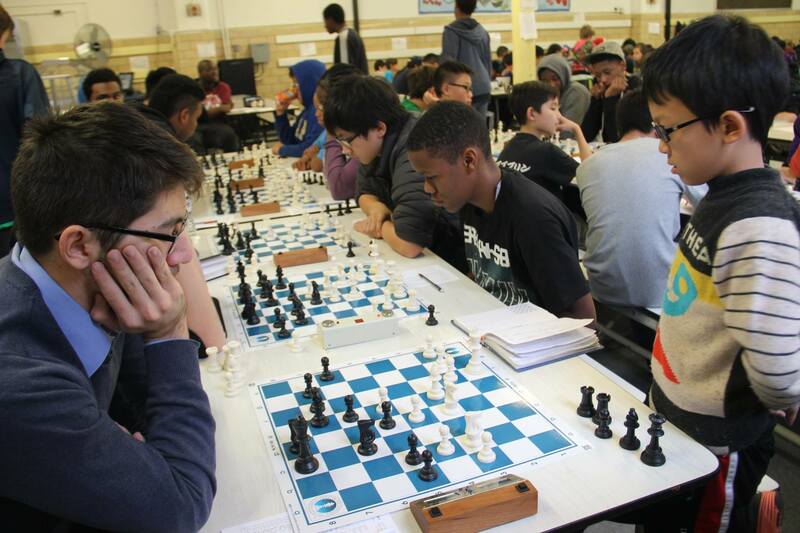 Chess in the Schools (CIS) will run 25 FREE chess tournaments this school year! CIS continues to run some of the largest scholastic tournaments in the country. With seven sections at most events, our tournaments offer students opportunities to compete at various skill levels. Our tournaments average between 400-600 students and *most of our events are open to all children! We have events throughout the school-year in Manhattan, Brooklyn, Queens, and the Bronx. All tournament locations are close to public transportation. 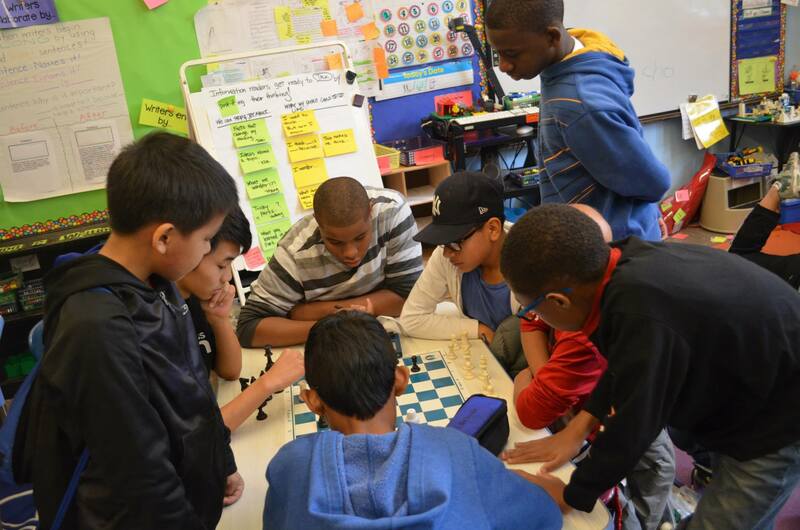 We try to rotate our tournaments each month to give students from different boroughs a chance to see other parts of NYC. CIS tournaments are fun, educational, and offer competition for all ages and skill levels. 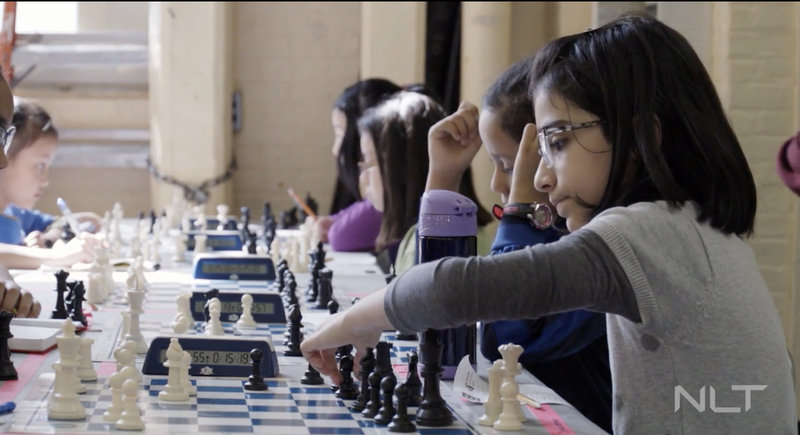 Chess in the Schools will continue to partner with ClassEnroll for tournament registrations. Make sure to create an account on ClassEnroll to register for our tournaments. *If you used ClassEnroll last year, make sure to edit student profiles to update grade, school and any other changed information. CIS will continue to use our website to host event pages in advance of an event and during each event we will have announcements, pairings, and standings available live on our website. We also will be adding a new feature this year. After each event, there will be a write up on the event page including pictures and student games from the event! Here is a game from CIS’ trip to the US Amateur East Championship. Chess in the Schools “College Bound Student,” Marcus Sutton, a student at Edward R. Murrow High School, defeated Eric Zhang to win the Under 1800 section, and this was his favorite game from the event! 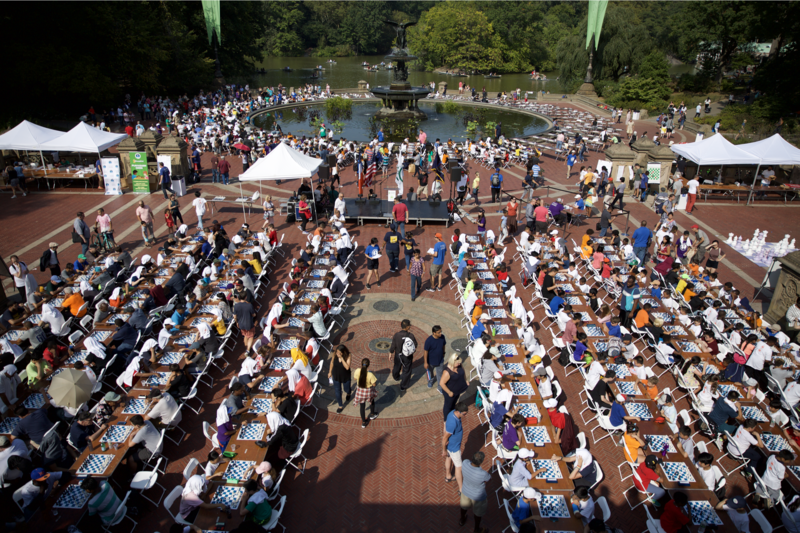 We will kick off our tournament season with the Chess-in-the-Park Rapid Open in Central Park on Saturday, September 15, 2018. This is the only tournament that both children and adults can play. We hope to see many “chess parents” playing in this event. Registration is still open. If you have any questions regarding Chess in the Schools tournaments please email us. *some events are CIS only, or rated or unrated only.